NEW YORK (WABC) -- The National Frozen Foods Corporation has issued a voluntary recall due to possible listeria contamination. 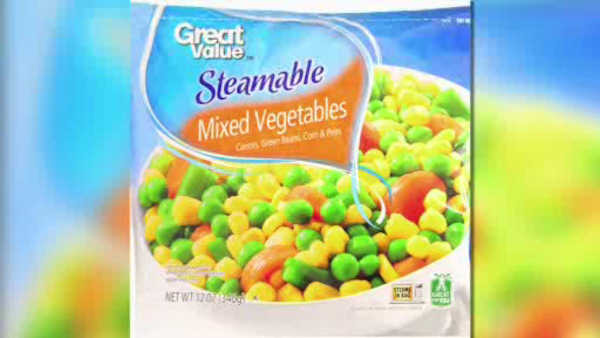 The recall covers frozen peas and mixed vegetables packaged by several companies. Green Cuisine, which is supplied by National Frozen Food, is recalling pesto pasta salad with arugula. There have been no reports of illness related to the recalled items, which can be returned for a full refund. There was a similar recall in May, and additional related recalls are likely.